Pickled Mushrooms are the essential taste sensations to add to the table to give versatility to good food. 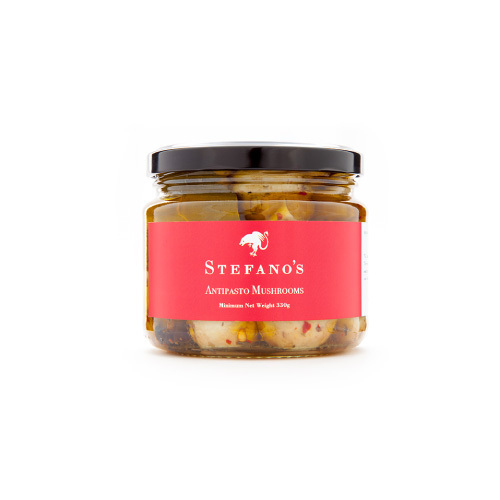 Pickled mushrooms are a Mediterranean classic. 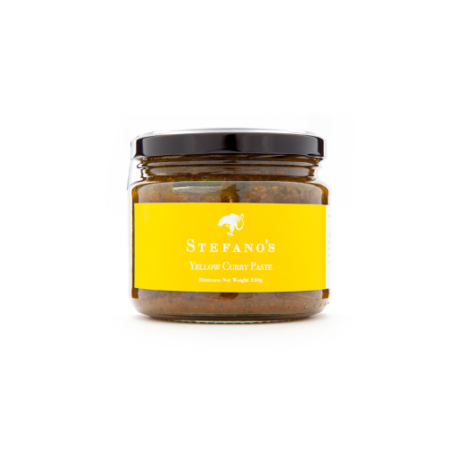 Characterized by their earthy flavour and piquant aromatics, they are essential to a good antipasti platter and a sensational accompaniment to almost any meal. (We love them with pork sausage and crusty bread.) 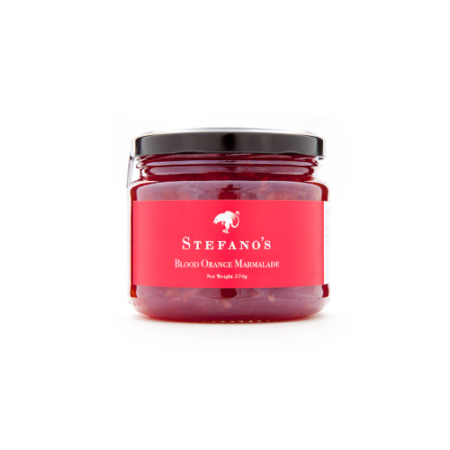 Stefano’s Pickled Mushrooms are made with all-natural ingredients and are preservative free.